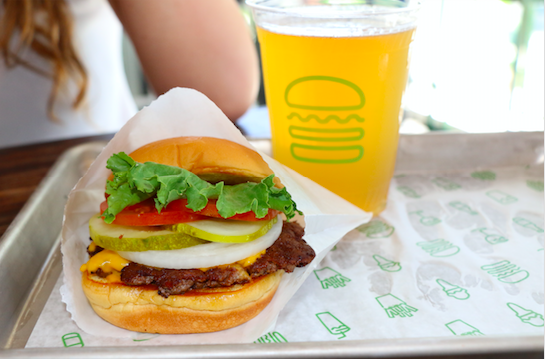 They tell you the only way to cure a hangover is to drink more. 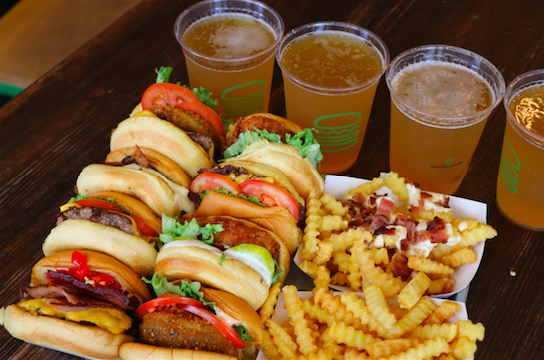 Well now Shake Shack will cure your post-club headaches and incessant need for a cheeseburger all at once. The new alcoholic beverage is a sweet mix of lemonade and beer. 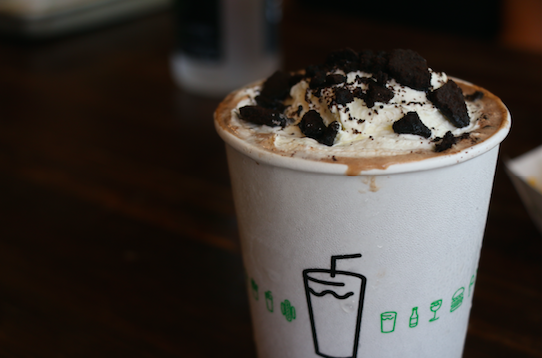 Finish your meal with the cookies n’ cream shake and you’re ready to start the day. 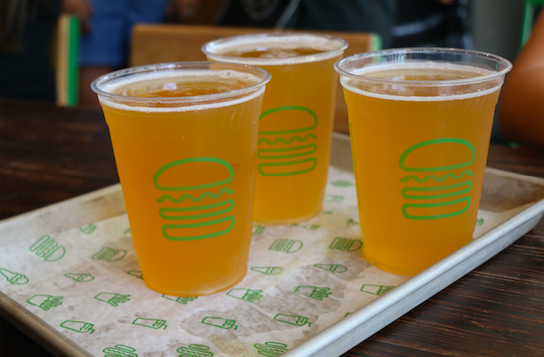 Shake Shack is excited to kick off the summer the most perfect way with the new Shack Sandy, a refreshing blend of ShackMeister Ale and Shack-made Lemonade. To make things a little sweeter, they will also be releasing the new Chocolate Cookies & Cream Shake, rich and creamy chocolate frozen custard blended with chocolate cookie crumbles and topped with whipped cream.